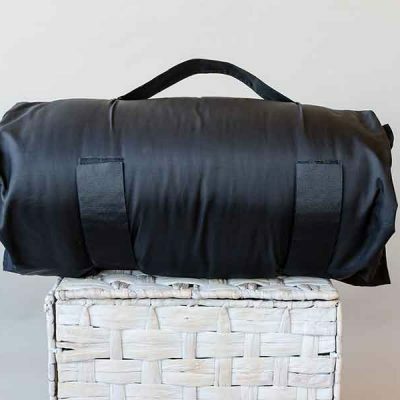 The SleepKeeper is a versatile water-resistant travel bag for any pillow. Keeping it clean, dry and compact. 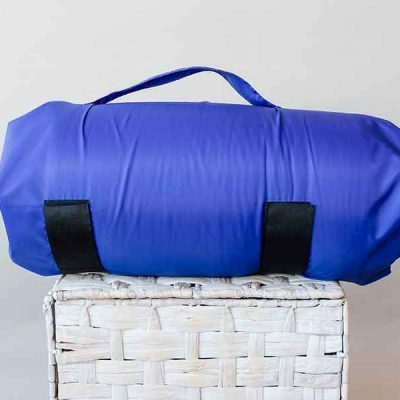 It simplifies the way in which we travel with our own comfy pillow. Easily and effortlessly, compact a pillow to 1/3 of its original size. Absolutely the best way to travel with your own pillow! Your pillow is something which you are using for 8 hours a day everyday. It becomes a part and parcel of your life. You become so adapted to it that parting ways (even for few days) is really difficult. Fits any standard pillow. Rolls a pillow to approximately 1/3 of original size. Carry handle that fits over travel cases. Easily clips to backpacks. Compacts in 3 easy steps. Durable water-resistant fabric. Hygienic and dirt resistant. Strong wide velcro. 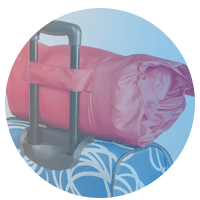 Simply place any standard pillow into the SleepKeeper bag, roll it up and fasten with the extra wide velcro. 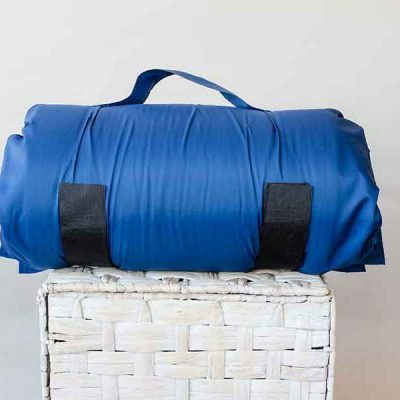 Instantly the pillow is compacted to 1/3 of its original size and ready for any travel experiences from hostels to hotels or planes to trains. It’s so easy to use. The possibilities are endless. Sleeping is always so much better when you have your own pillow. 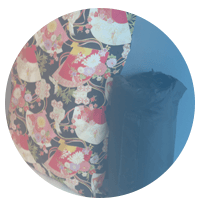 Feather – Down – and Latex will all compact in the SleepKeeper. 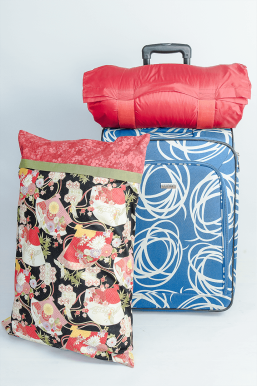 When you arrive at your destination a pillow will spring back to it’s original shape. With SleepKeeper easily go anywhere! 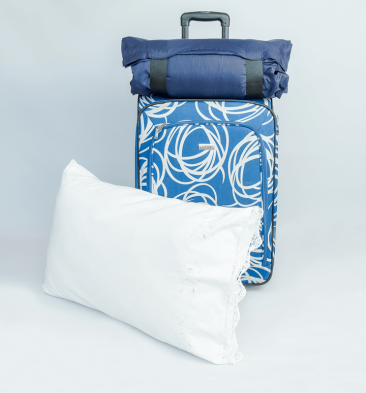 From overnight stays to trips around the world – SleepKeeper is the pefect solution to have your own pillow anywhere. It's worth every single cent! If you love your pillow and your sleep… We can guarantee you will love the SleepKeeper, it will ALWAYS keep your pillow clean and dry. 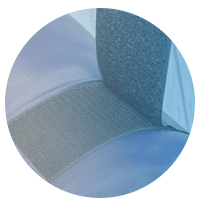 What fabric is the SleepKeeper made of? Original models of SleepKeeper (Black and Navy) are made from 100% nylon. 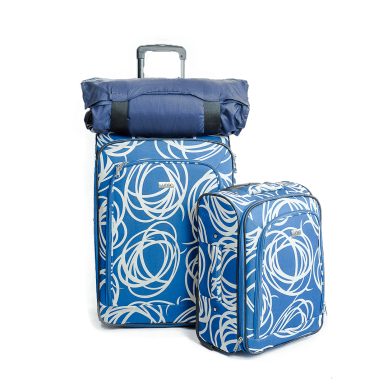 They’ re lightweight and durable and blend in well with most travel luggage. Our new colours (Royal and Red) were released in 2017 made from 100% polyester. With a higher water-resistant rating and the same durability. 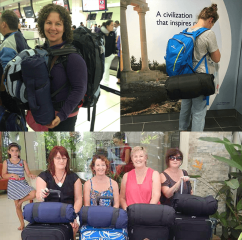 These are perfect for the backpacker travelling in all weather. Does SleepKeeper include a pillow? No, SleepKeeper is a bag for any pillow. It doesn’t include a pillow. It was designed so you can use your own pillow. Is the Designer Pillow Case same as SleepKeeper? No.The Designer pillow case is not a bag for your pillow, but a regular pillow case with unique designs made from 100% cotton. Does Designer Pillow Case include a pillow? Where can I use Sleep Keeper? 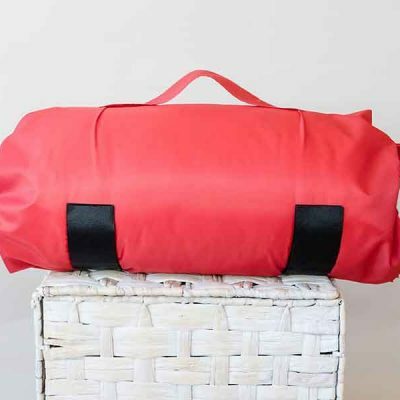 The Go Pillow is great for Overseas travel, Business trips, Cruising, Camping, Weekend getaways, School camps, Hostel stays, Volunteering trips and much more. You’ll be amazed at the endless possibilities. Why not buy one today! 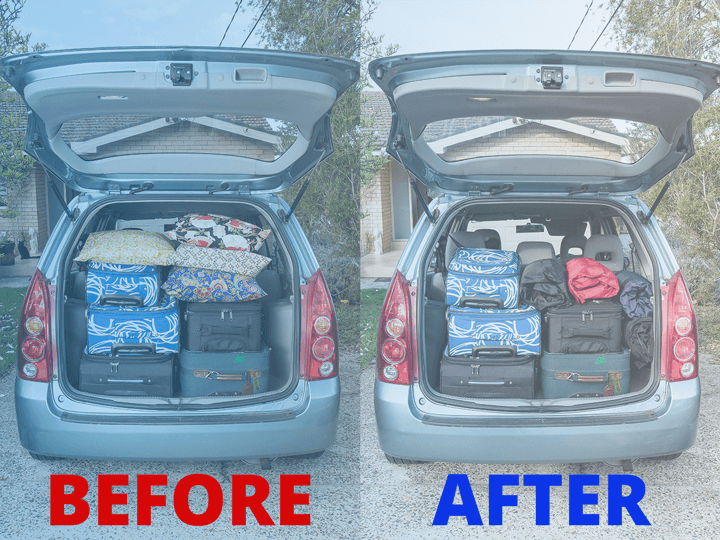 We travelled 7 weeks around Europe with our pillows in the SleepKeeper. Mapping Megan is rated the Top 5 travel blogger in Australia and New Zealand. 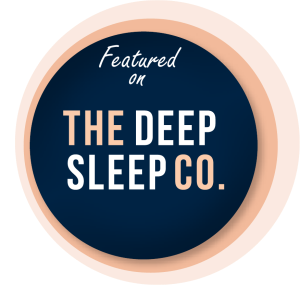 Here she has reviewed the SleepKeeper which was formally known as Go Pillow. Check out the link below to see what she has to say!